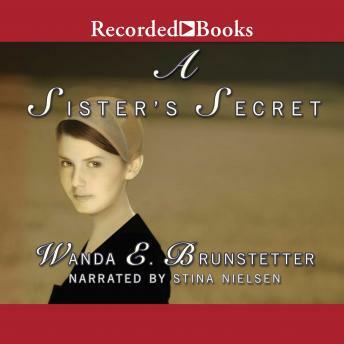 In A Sister's Secret, an Amish woman teeters on the brink of losing all she holds dear. When Grace returns from her rumschpringe, she joins the church and starts a new life. But her world crumbles when she meets a man who knows enough of her past to destroy her future. Afraid of being shunned by her family, fiancE, and friends, Grace tries to escape a tangle of lies and half-truths.